Branch Street proudly partners with industry-leading manufacturers. 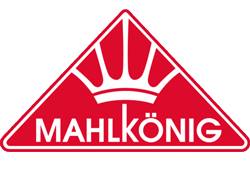 Our professional equipment partners include respected brands like Mahlkonig, Fetco, LaMarzocco and Slayer Espresso. Let's design a program to give your clients a truly exceptional experience. Contact us for barista training, equipment procurement, and preventative maintenance or repairs. For more information, please complete the form below and we will be in touch with you soon!